Unique opportunity to build in a premier location in an established neighborhood near Old Town Club. 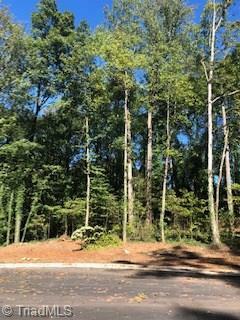 This fantastic lot is ready for construction and you can bring your own builder. 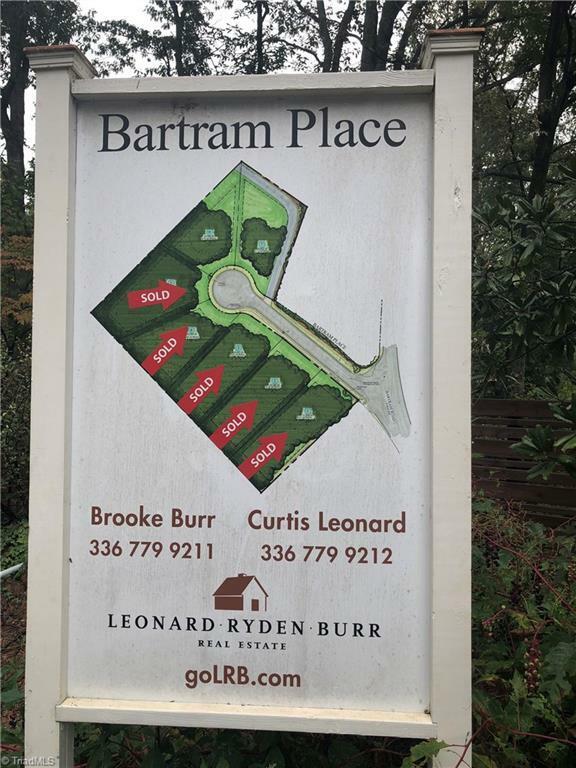 There are seven lots in Bartram Place and lot 1-5 are sold. Lot 6 is also available. See agent only remarks. Street address is 2682 Bartram Place.